Used to submit required water samples for Titanium model furnaces. 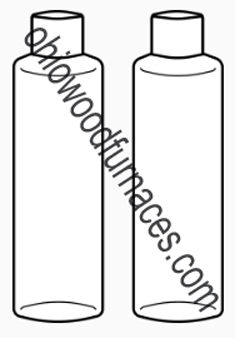 Each kit includes two bottles, two shipping boxes and two generic mailing labels. Includes instructions.